Kia is recalling 25,192 vehicles sold in the UK for the replacement of a possibly faulty brake light switch on a variety of cars built between 2006 and 2011. Kia has discovered that in some circumstances the faulty switch may cause the vehicle’s rear brake lights to fail to illuminate, or may not turn off after the brake pedal is released. 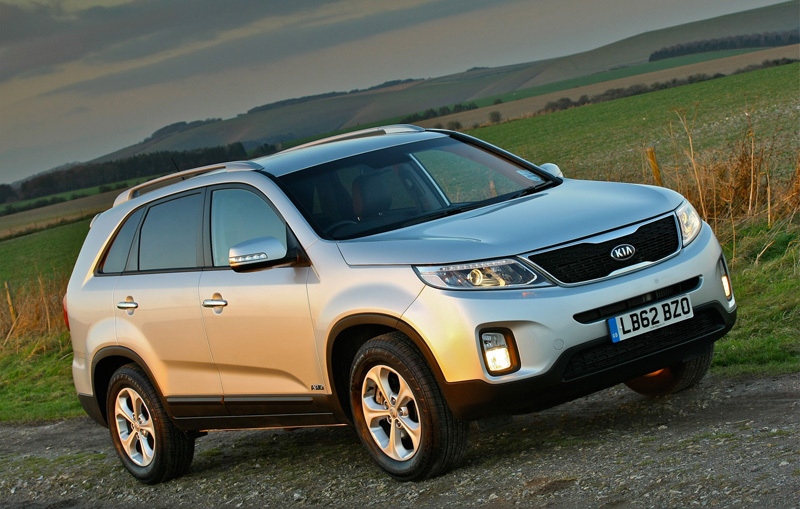 The vehicles affected in the UK include the previous model Carens, Sedona, Sorento and Sportage, as well as some current Sorento and Soul models, and a very small number of Optima models. The problem is caused by carbonisation on the switch contacts that can interrupt the electric circuit, although the problem does not affect the braking performance or the operation of the ABS system. Kia says it is not aware of any accidents being caused by this problem. Owners of affected vehicles will be contacted by Kia and asked to take their vehicles to their local dealer where the switch will be replaced free of charge. The work takes just a few minutes to complete. Any Kia owner can contact the company’s Customer Services on 0800 0158757 for further information. In detail, the vehicles affected are: 1,128 Sedona models built between November 2006 and June 2007; 4,246 previous model Sorento units built between May 2007 and December 2008; 8,080 previous model Sportage units built between September 2007 and January 2010; 3,535 previous model Carens units built between March 2008 and November 2009; 3,525 current Sorento units built between October 2009 and April 2011, 4,676 Souls units built between June 2010 and June 2011 and two Optima models built between August 2010 and April 2011 are included in the programme.